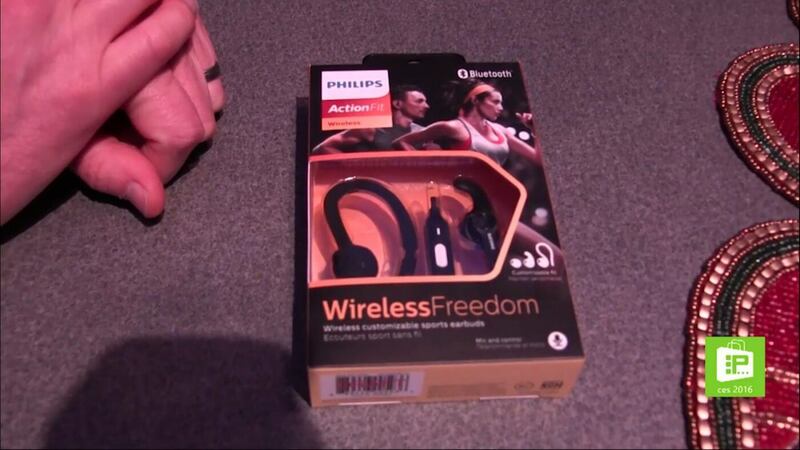 Philips has a range of new headphones, each addressing different consumer needs, from the runner to the fashionista. Daniele listens in with Steve Punter of Philips to find out more about the latest ‘phones. All these headphones will be on sale over the coming months. Daniele Mendez is a video producer at F5 Live: Refreshing Technology.